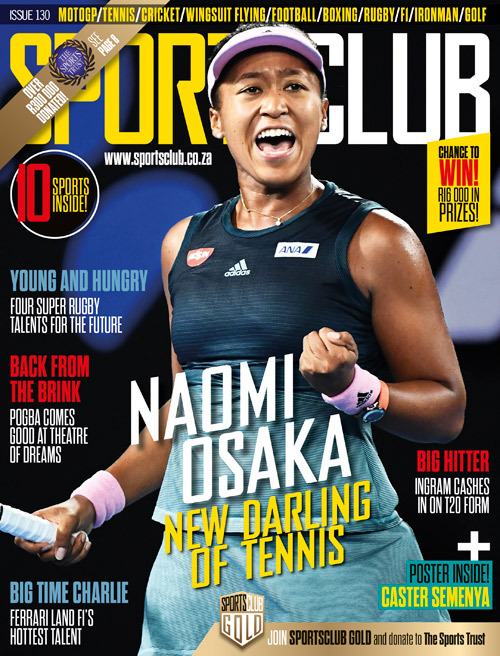 The new single-round Currie Cup has flown by under the radar, while being largely overshadowed by the Rugby Championship action that went on concurrently. However, attention has swung back to the historic domestic tournament as it entered the playoff stage, particularly with a few Springboks filtering back for Currie Cup duty. In terms of spectator appeal, this past weekend’s semi-finals could hardly have delivered much more. The Sharks and Golden Lions were first involved in a compelling high-quality contest at Kings Park, before Western Province and the Blue Bulls were locked in an extra-time battle that has to go down as one of the most enthralling Currie Cup clashes in recent memory. Province will now host the Sharks in what should be a thrilling final, with this season’s semi-finals having already demonstrated that the old domestic competition still has some life in it. It’s hard to argue with the assertion that on the balance of play, the Blue Bulls would have been quite worthy winners at Newlands on Saturday. Despite outscoring Province four tries to two, and having a goal kick to win the match, the Bulls ultimately came up just short after it went into extra-time. It was a quite remarkable turnaround from the final round of the league stage, which saw Province claim a comfortable 34-7 victory at Loftus despite the fact that the match was reduced to just 40 minutes due to inclement weather. Yet the Bulls produced a highly impressive all-round performance to leave Province looking absolutely shell-shocked for much of Saturday’s semi-final. Nevertheless, WP somehow found a way to win, and the fact remains that it would have been extremely cruel for the Cape-based side to be denied rights to hosting a final. Western Province utterly dominated the league stage as they claimed six comfortable bonus-point wins, and remain deserved hosts of this weekend’s title decider. 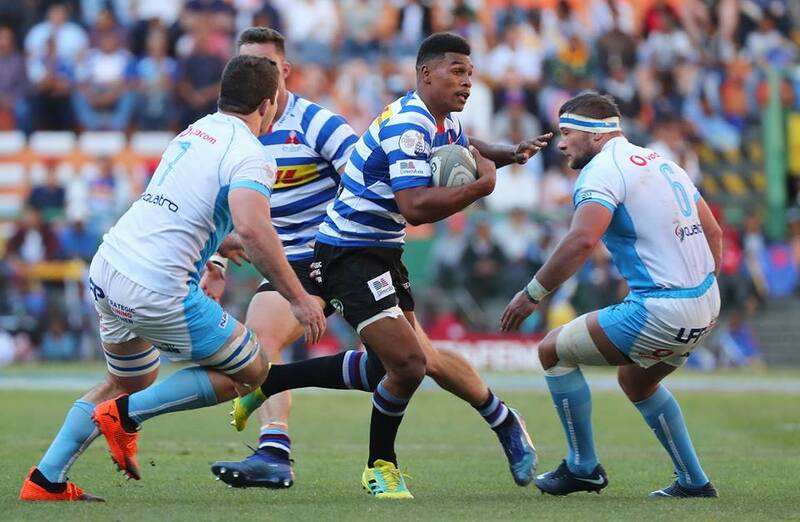 One of the highlights of Saturday’s thrilling semi-final at Newlands proved to be the standout performances from the two opposing former Junior Springboks, Manie Libbok and Damian Willemse. Libbok was the orchestrator of so much impressive work from the Bulls, with the talented 21-year-old showcasing his real potential as a future flyhalf star. The performance was all that much more impressive considering that Libbok had endured a nightmare performance in the final round of the league stage, before rising to the occasion in fine fashion on Saturday. While Libbok was one of the Bulls’ most impressive players, Willemse also looked calm and confident in the Province No 10 jersey. It was the sort of influential performance that sent out a reminder of why Willemse’s long-term position is seen to be at flyhalf, and one hopes that he may receive an opportunity there during the upcoming end-of-year tour. Understandably, there was plenty of anticipation around the prospect of S’bu Nkosi lining up opposite fellow Bok wing Aphiwe Dyantyi in Saturday’s semi-final between the Sharks and Golden Lions. In the end, it was Nkosi who emerged as the star of the show as he scored two well-taken tries and sent out a timely reminder about his all-round class. An ankle injury curtailed Nkosi’s involvement in the Rugby Championship, but he will be desperate to reclaim a starting berth on the Boks’ upcoming end-of-year tour. On Saturday, the Man of the Match certainly looked to be back to his best, with his physicality and powerful finishing making him a real asset out wide. Just as the Lions were launching a desperate second-half comeback against the Sharks, there was a moment that went against all expectations. With the Sharks on attack in the Lions’ 22, Dyantyi intercepted a pass and looked certain to dash away for a 90m run to the tryline. The Bok wing’s pure pace has been widely heralded during the 2018 season, and yet almost out of nowhere, Sharks replacement Aphelele Fassi darted after Dyantyi and quite remarkably reined him in. Fassi, who has emerged as one of the finds of the season for the Sharks, then also claimed the loose ball and went back on to attack for the home side. It was one of the most memorable moments of the Currie Cup season, and allowed Fassi to truly announce himself on the South African rugby landscape.